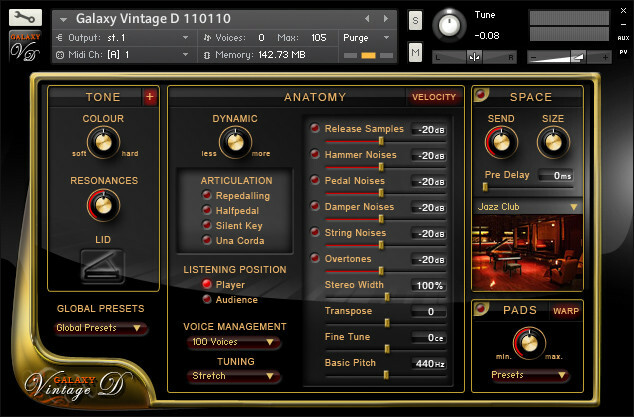 Galaxy Instruments has announced the release of Galaxy Vintage D, a virtual grand piano that is based on samples of a Vintage Steinway D, a true legend of its class, located at Bauer Studios in Germany. The Model D-274 by Steinway is very likely not only the most popular concert grand, but also one of the most acknowledged ones. Bauer Studios’ Vintage D was built in 1920 in Hamburg, the German factory of Steinway & Sons. Over almost 90 years this instrument has achieved a very deep and intimate timbre, thus providing an energetic personaltiy and a beautiful singing tone, typical for great Steinway grand pianos. Some of the best pianists have recorded legendary albums on this 1920 Steinway D, among them Keith Jarrett, Chick Corea, Carla Bley, Guillermo and Gonzalo Rubalcaba, Abdullah Ibrahim, Wolfgang Dauner and many others. Rich Beirach called it ‘the best piano in the world’. 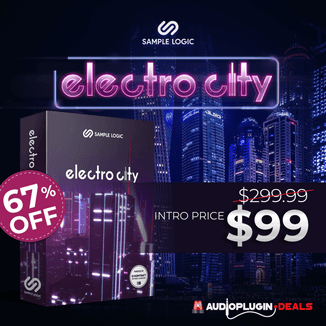 Powered by Kontakt Player 4 engine. Direct access of all controls. True half pedalling and repedalling. One knob control of tone colour and dynamics. 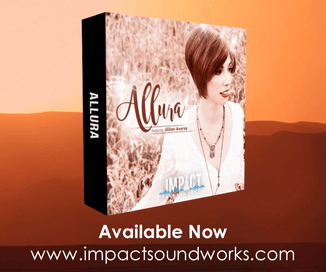 Compressor for pop piano sounds. Warp Engine for sound design beyond regular piano sounds. 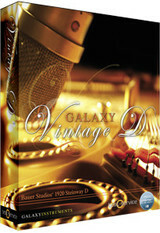 Galaxy Vintage D for PC and Mac (VST/AU/RTAS/Standalone) will be released January 2010 with an MSRP of 149 EUR. Galaxy II Grand Piano Collection will also be upgraded to the new Kontakt 4 Player engine (February 2010). 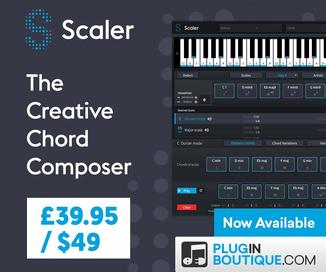 Are you using the instrument as standalone software within the Kontakt Player? You might need to setup your MIDI, did you check?